It’s that time again! Just putting out a reminder for those of you about the ‘Who’s That?’ quiz. As always, the answer will be going up at the end of the month, but for those of you who missed the earlier post about this and wanted to make a guess, then cast your eyes up to the header above or just scroll down a little and take a look at a bigger version. 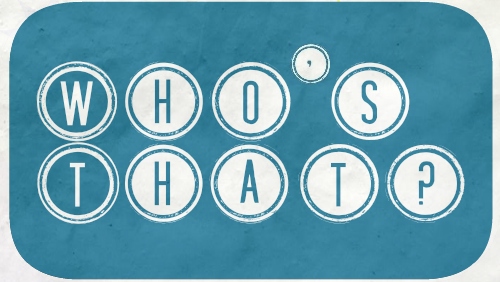 Head over here and make a guess at who they are if you would like to play. 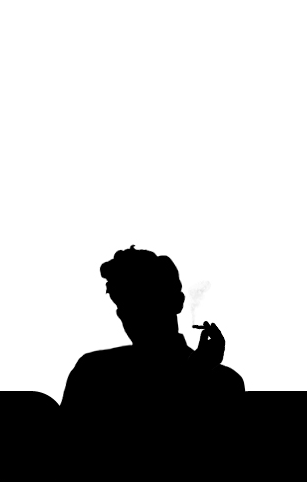 Tags: Figure, film, Game, Header, Movie, Quiz, Silhouette, Who's That?